The Citizens Commission on Human Rights (CCHR) facility on Fort Harrison Avenue provides the resources for community activists to work together to eliminate brutal treatments, criminal practices and human rights abuses in the field of mental health. Reception of the office for Citizens Commission on Human Rights in Clearwater, providing educational resources for the community to work together to end psychiatric abuse. Just off Reception in the new Citizens Commission on Human Rights Clearwater is the centerpiece of the facility—the permanent Psychiatry: An Industry of Death museum. The Psychiatry: An Industry of Death museum documents the brutal history of psychiatry from its sordid beginnings. The museum includes 14 audiovisual displays revealing the cold, hard facts about psychiatric abuses. The museum is patterned on the original Psychiatry: An Industry of Death museum at CCHR International headquarters in Los Angeles. The center is fully equipped to provide volunteers with information and materials to spread the word about psychiatric abuse, and online stations for reporting it. 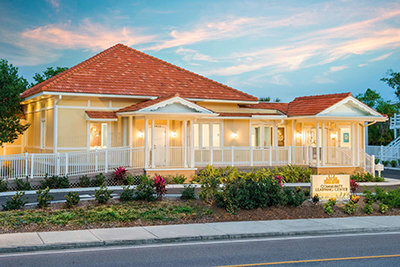 The new home of Citizens Commission on Human Rights Clearwater opened July 11, 2015, to serve the entire community. 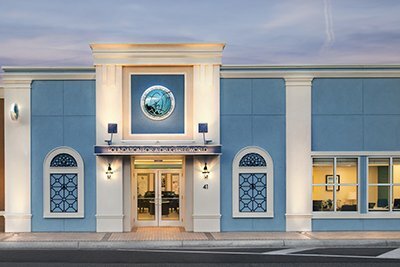 The Citizens Commission on Human Rights (CCHR) Florida Center in downtown Clearwater is dedicated to furthering the work of the internationally acclaimed Church-sponsored watchdog group that has fought tirelessly for victims of mental health abuse since its inception in 1969. CCHR’s goal is the protection of the public from predatory psychiatric practices: exposing the drugging of active military personnel and veterans; the labeling and drugging of children with purported “disorders”; and the insidious culture of psychotropic marketing schemes based on the pseudoscience of modern-day psychiatry implemented at the expense of human lives. 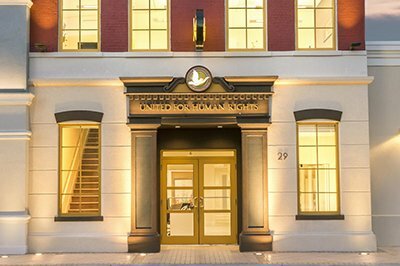 CCHR works with the UN Committee for the Rights of the Child and the UN Committee Against Torture, carrying out investigations of psychiatric abuses of children in 10 countries. The relentless efforts of CCHR have led to the passage of 181 laws internationally, ranging from the prevention of child mental health screening and psychiatric drugging to fighting for patients’ rights in psychiatric hospitals and forcing drug regulatory agencies to protect the public against dangerous psychopharmaceutical drugs. The commission has more than 250 chapters in 30 countries, diligently working with like-minded groups, whistleblowers and volunteers to eradicate psychiatric abuse once and for all. In Australia, where CCHR accomplished a ban of the barbaric practice of “deep-sleep” in which patients were given a cocktail of drugs and electroshocked without their knowledge. In Italy, CCHR’s actions led to government raids and closure of psychiatric hospitals with patients referred for proper care. When it comes to big money trumping patient care, CCHR uncovered a billion-dollar fraud in the largest US private mental health chain, with 600 federal agents raiding facilities in 20 states resulting in dozens of prosecutions, millions in fines and the entire chain shut down. CCHR has also worked with regulatory agencies to get FDA “black box” warnings placed on dangerous psychiatric drugs. This is a crucial step toward a harmful drug being pulled from the market. 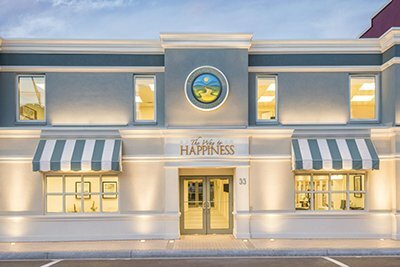 The new CCHR center near the Scientology Flag Building in downtown Clearwater is a vital element in a complex of six buildings dedicated to Church-supported programs serving the Clearwater area—a vibrant symbol of community collaboration. 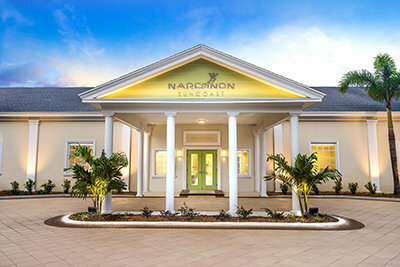 CCHR Florida has already proven a major player in the state’s fight against psychiatric abuse. After discovering that 55 percent of foster children in Florida had been prescribed powerful mind-altering psychotropic drugs, the commission documented the abuse to the health department—leading to a 75 percent reduction in prescriptions for children under six. Additionally, working with the Florida Legislature, CCHR Florida helped enact a law which prohibits public schools’ involvement in the psychiatric drugging of children. CCHR Florida also led the charge that got “Teen Screen” banned from Pinellas County schools in 2005. 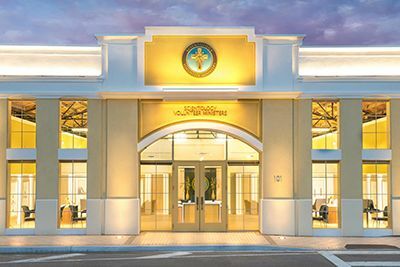 With this new CCHR Florida center, Clearwater further now has its own Psychiatry: An Industry of Death museum. The museum presents the unvarnished history of psychiatry across fourteen audio-visual displays, each revealing another aspect of psychiatric abuse and violations of human rights. Far greater than just a series of displays, the exhibit is based on a full-length documentary that presents the complete history of psychiatry, exposing its pseudoscientific origins and the shocking human rights abuses that led to the establishment of CCHR. Nearly 200,000 visitors have toured the original Psychiatry: An Industry of Death museum at CCHR International headquarters in Los Angeles, which has become an essential part of the curriculum for several local educational institutions. More than 700,000 visitors have experienced the Psychiatry: An Industry of Death traveling exhibits in cities around the world. CCHR has produced seven award-winning documentaries, with 7 million DVDs in 18 languages reaching 120 million people with exposés of overdrugging in the military, the irreparable harm of electroshock, and labeling and drugging of children. In the Clearwater headquarters, human rights advocates work in concert to help local citizens and visitors report on abusive and coercive psychiatric practices, coordinate actions to end psychiatric abuses, and bring psychiatry under the law. To that end, additional facilities are provided for volunteers investigating abuses and for educational seminars and workshops to enlighten and activate many more. The Church of Scientology co-founded Citizens Commission on Human Rights with eminent psychiatrist and leading critic of his own subject, the late Dr. Thomas Szasz, in 1969—a time when patients were routinely warehoused in institutions and stripped of all constitutional, civil and human rights. 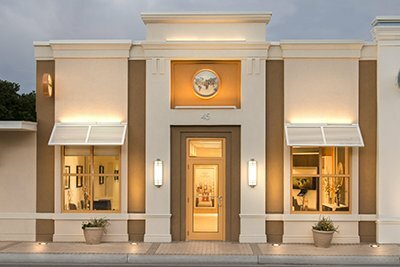 CCHR Florida has been in operation in the greater Clearwater area for more than 30 years. 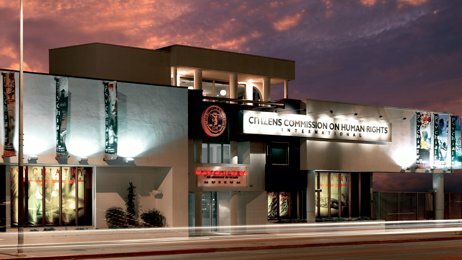 Find out more about the Citizens Commission on Human Rights (CCHR) and the support from the Church of Scientology to restore human rights and dignity to mental health.